Furniture: 'Less is more' is the key while doing up home in contemporary style. Contemporary furniture should have straight lines, clean edges and bold color. Geometrical shapes looks very trendy. Place the furniture in uncluttered way. Furnishings: Minimal furnishing suits this style. 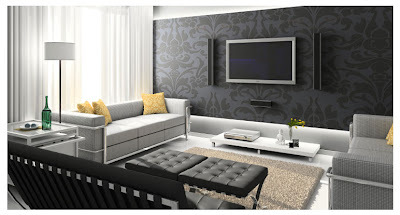 Furnishing should blend well with color of wall. 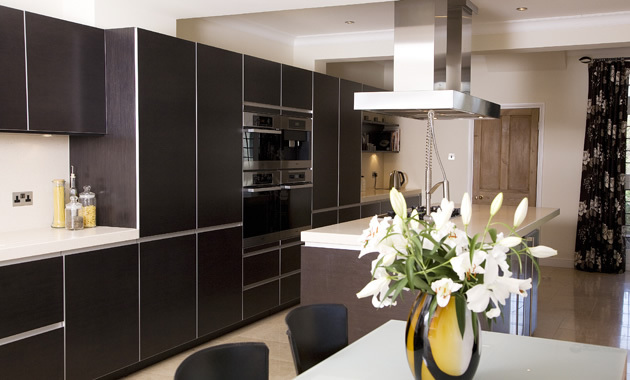 Don't opt for contrast as it doesn't work well for this style. Pastel or soft colors give perfect contemporary look. Wall Color: Soft colors on wall with one wall painted in bold color for creating focal point. 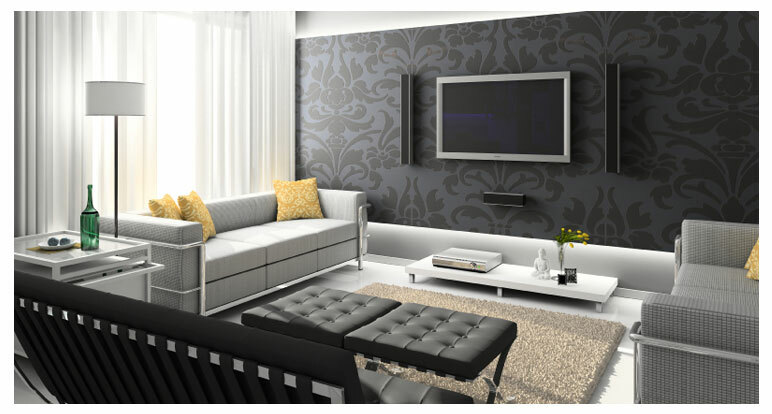 Wallpaper is also a good option for feature wall. Floor: Floor should be bare and smooth. 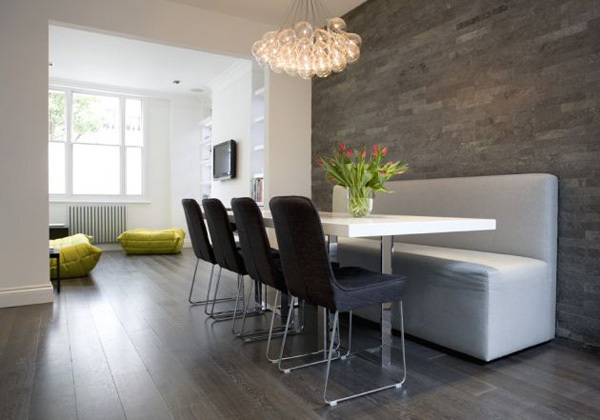 Wooden flooring is the latest trend and looks beautiful. Rugs, carpets with geometrical shape and funky patterns are the best choice to achieve the look. Accessories: Funky accessories in color that blends with furnishing. But keep in mind that don't over accessories your home if you want to decor your home in contemporary style. This style of decor is serene, comfortable and stylish as well. It promotes simplicity to your home. 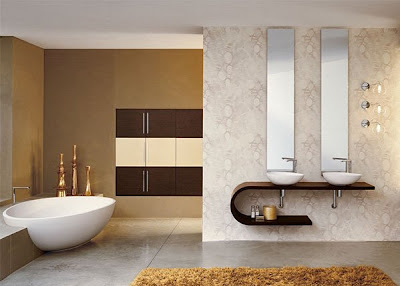 These are some simple tips that can help you achieve desired contemporary look for your home. To know more about other decorating style stay tuned! !